M. Dennis Knight has 40 years of experience providing engineering, design and construction related services within the building industry. Active at the local, state and national levels with various agencies and professional societies, he works to help develop sustainable, integrated building design guidelines. 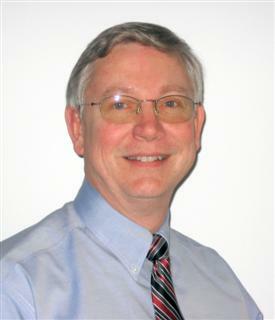 Nationally, as a member of ASHRAE, Mr. Knight is the Chairman of the BIM Multi-disciplinary Task Group (MTG), is the former Chair of Technical Committee (TC) 7.1 “Integrated Building Design,” serves on ASHRAE Standards Committee and serves as the Chair of the ASHRAE/IBPSA-USA 2014 Building Simulation Specialty Conference. He has also served as the President of the Charleston Chapter twice since he joined the Society in 1979. Mr. Knight was recently elevated to the membership grade of ASHRAE Fellow at the ASHRAE 2014 Winter Meeting in New York City. Mr. Knight founded Whole Buildings Systems, LLC, in 2010 after having owned both an engineering firm and a construction company, and most recently serving as a Principal at Liollio Architecture. Whole Building Systems’ practice focuses on commissioning, building performance simulation, energy management, BIM applications, and operations and maintenance management and planning.